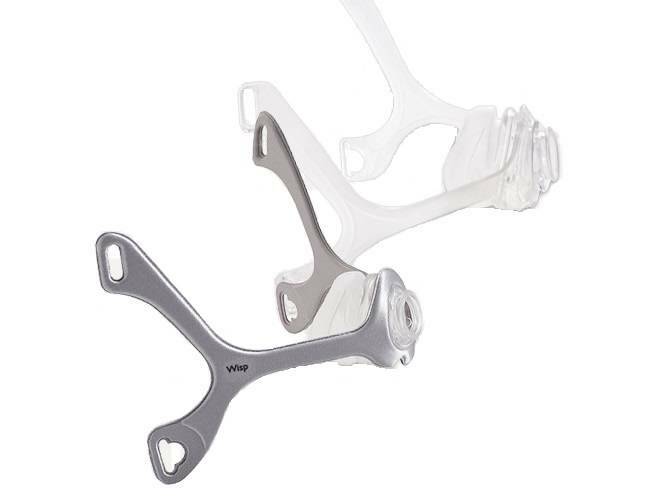 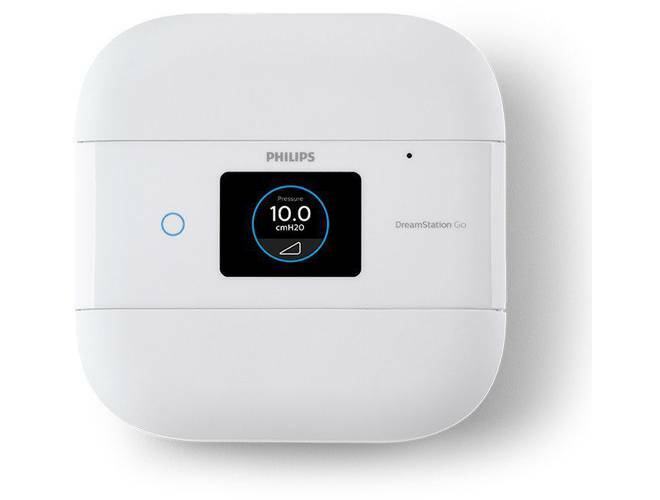 One of the most trusted brands in sleep therapy, Philips Respironics offers a full range of CPAP products for sleep apnea patients. 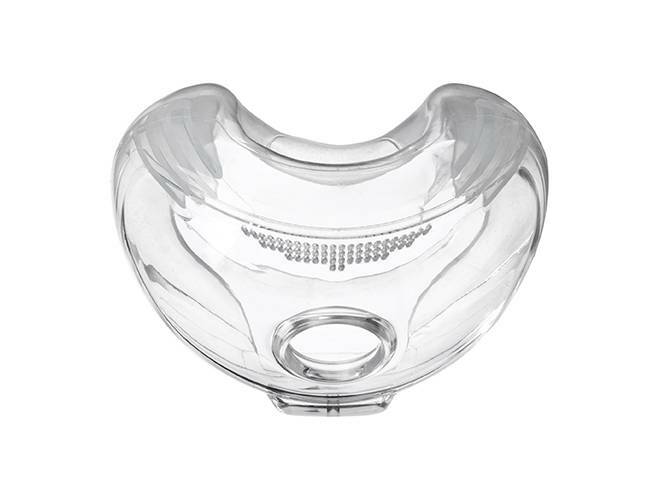 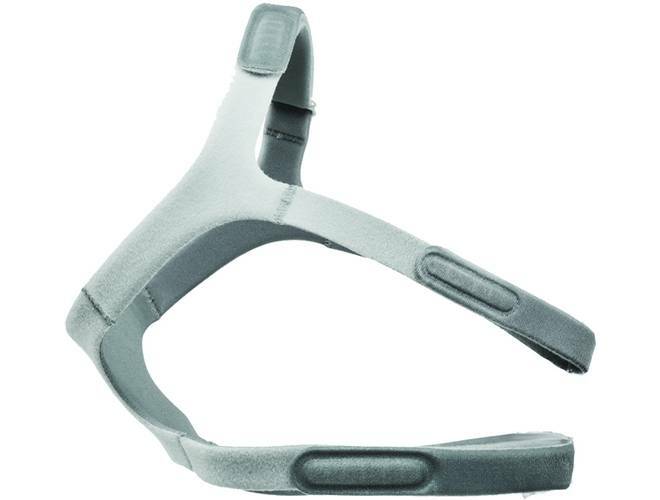 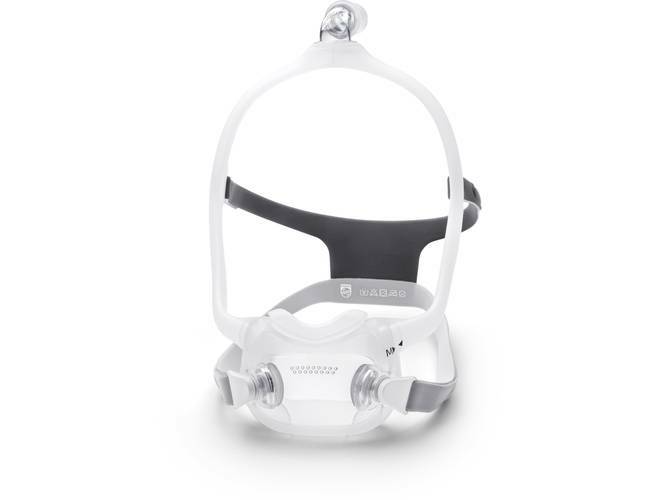 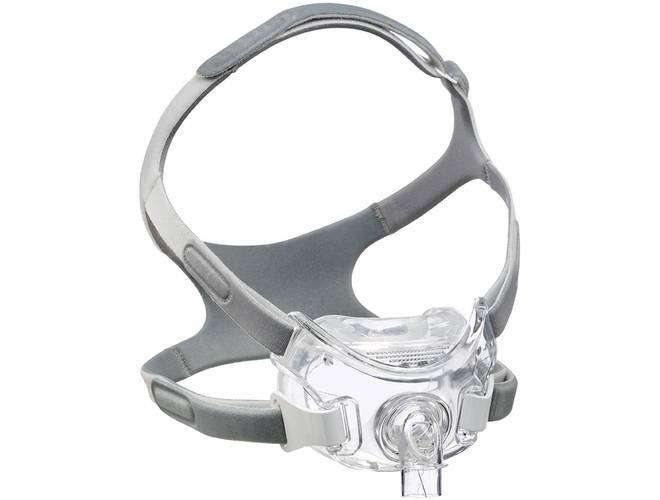 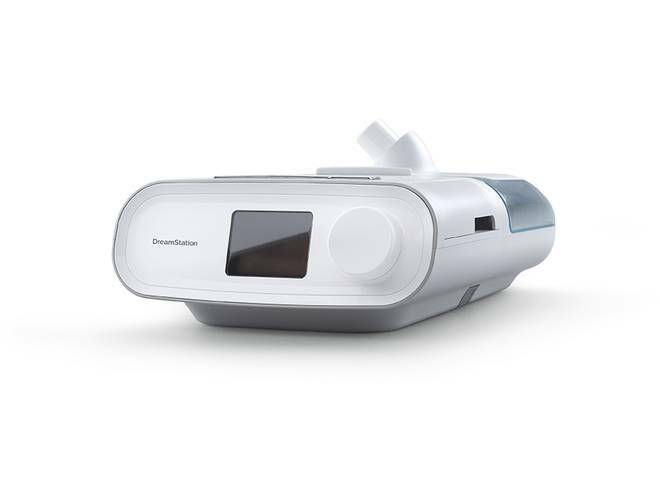 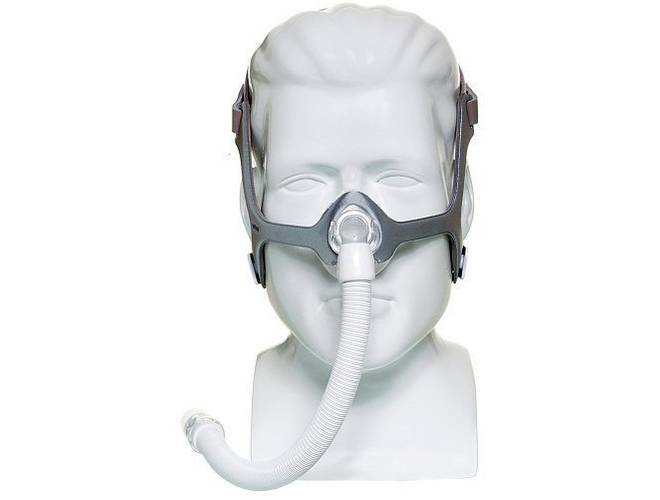 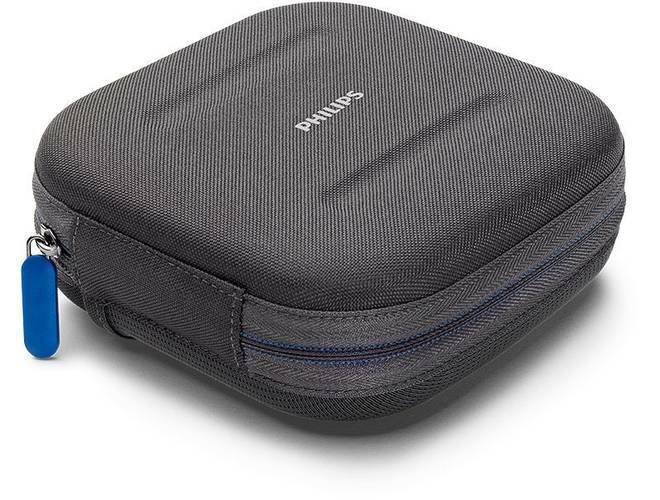 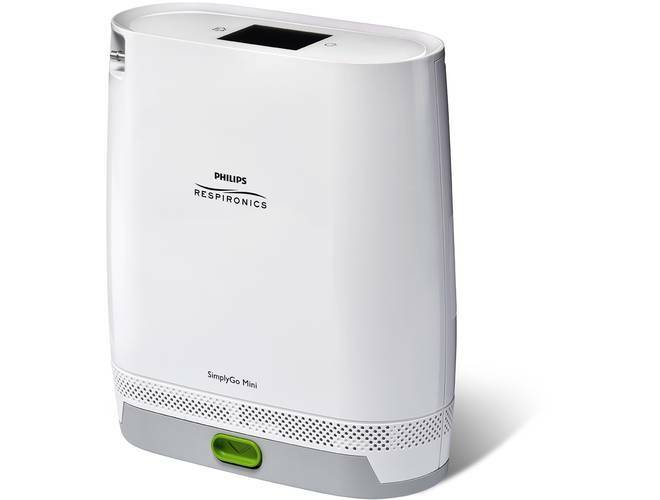 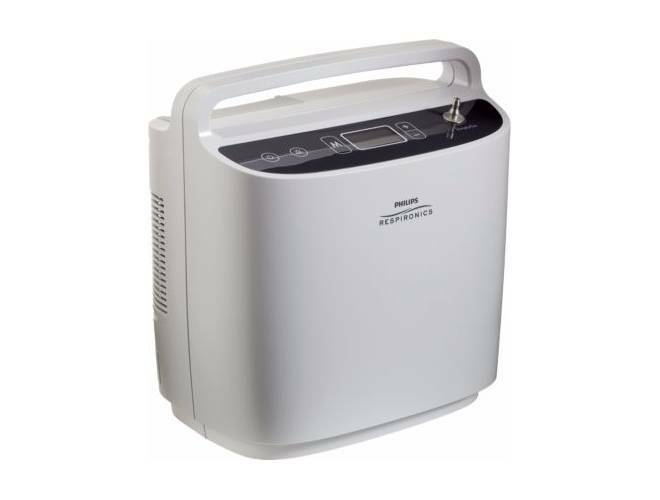 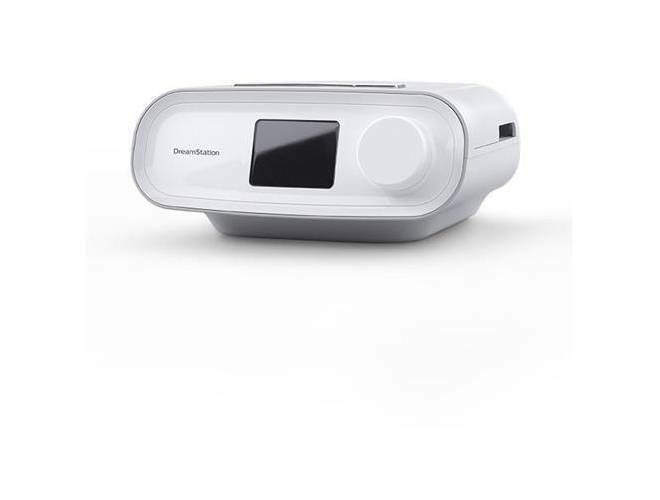 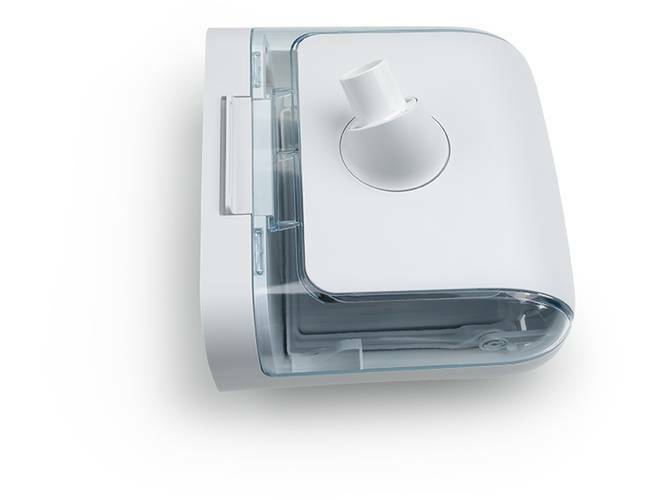 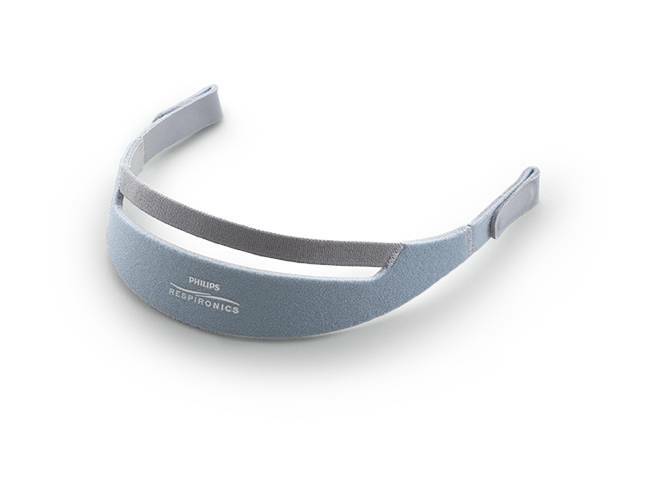 Philips produces the popular DreamStation line of CPAP machines, along with a variety of CPAP masks and accessories. 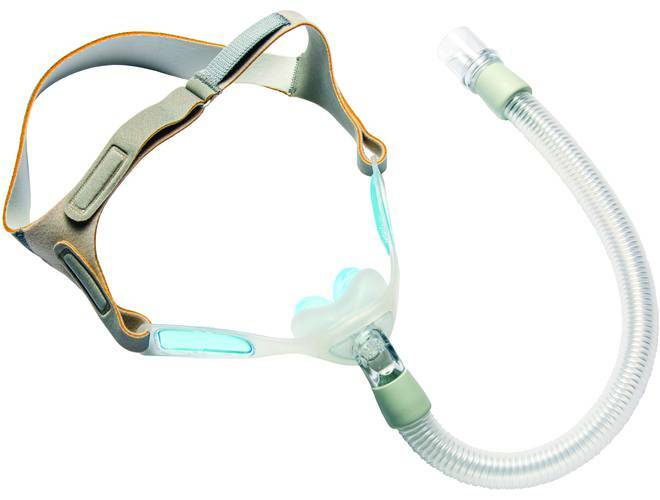 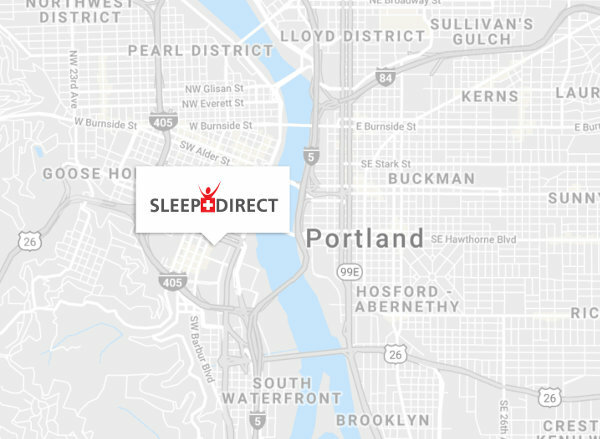 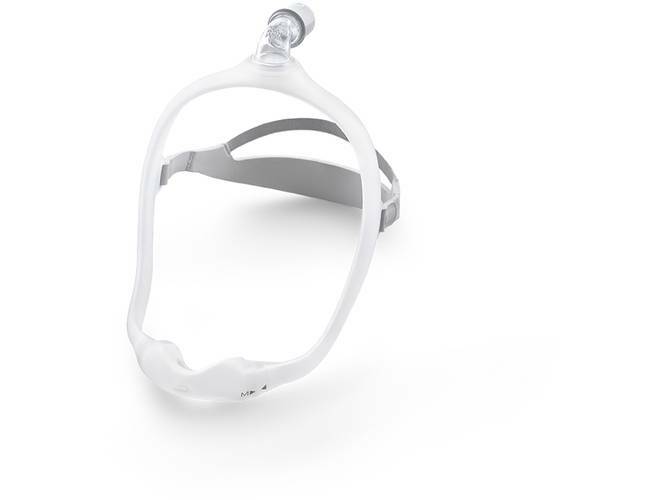 Experience sleep apnea therapy from a globally-recognized leader in health technology by purchasing Philips Respironics CPAP therapy equipment. 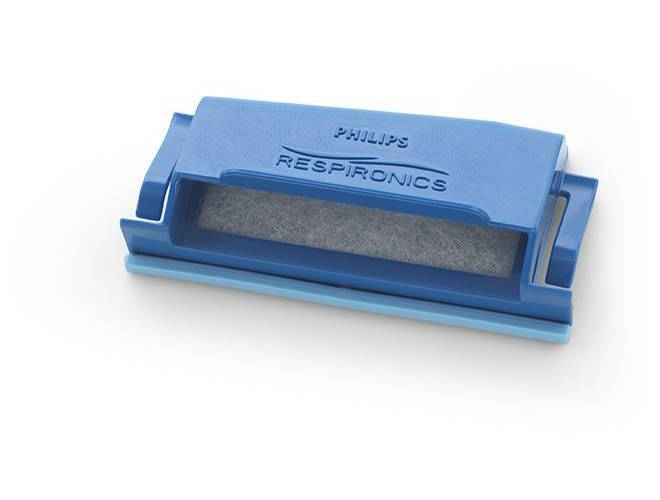 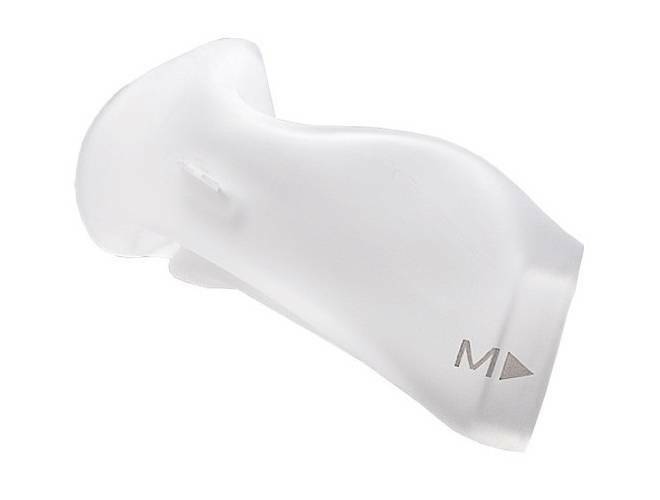 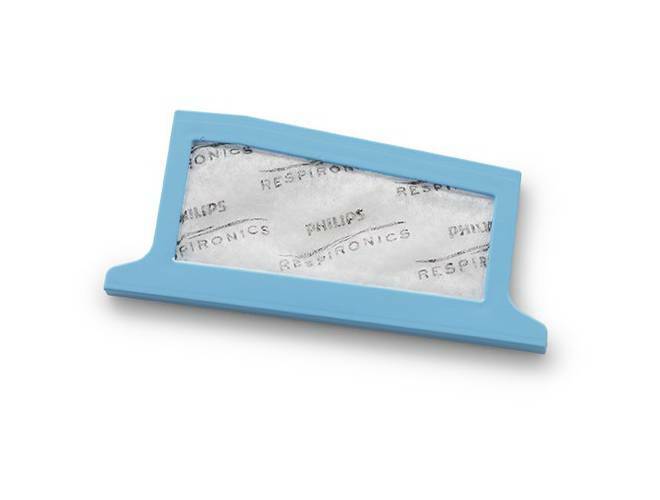 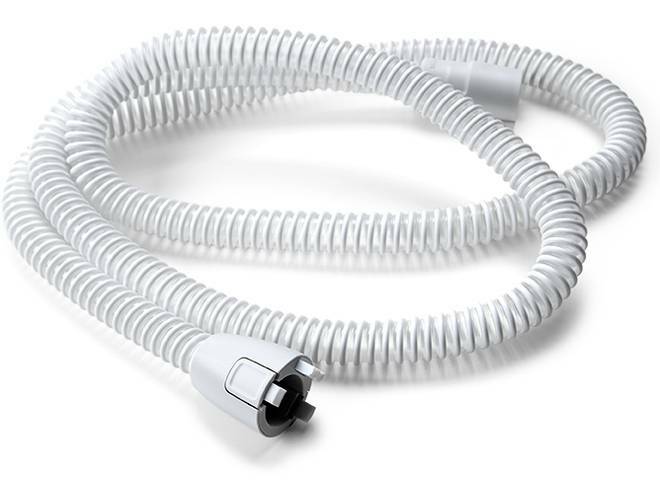 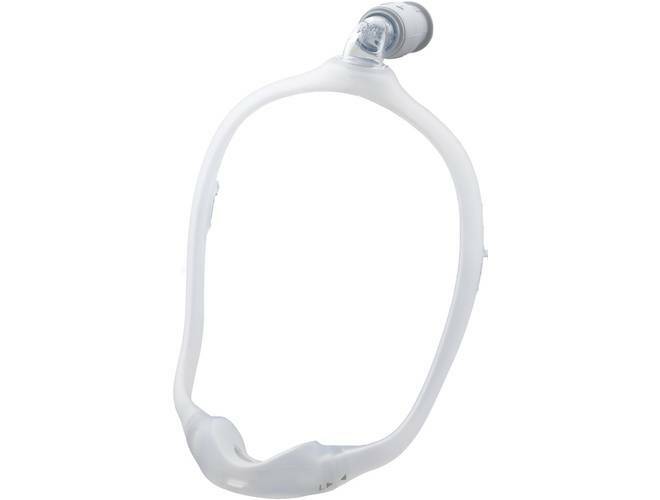 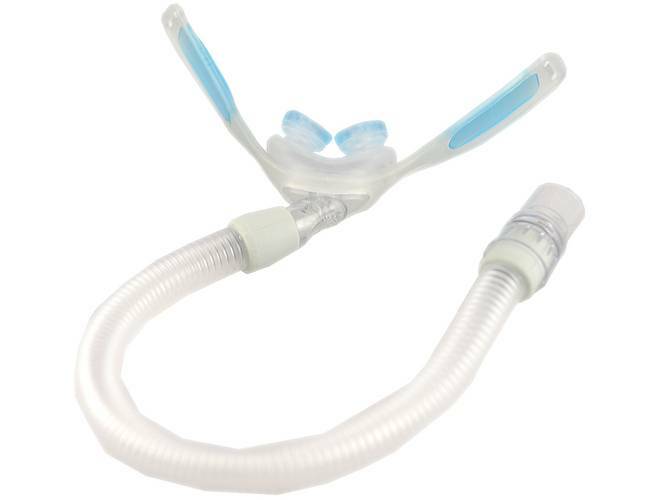 This slim 15-MM Heated Tubing from Philips Respironics is designed exclusively for use with DreamStation CPAP & BiPAP devices equipped with a Heated Humidifier.